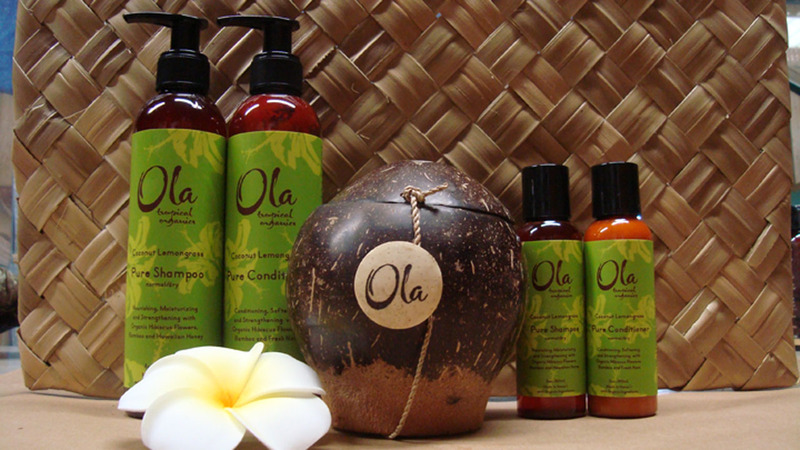 Hawaiian Body Products Clearance Sale 30% Off! Just one more week to go before Christmas! Have you bought all your presents yet? 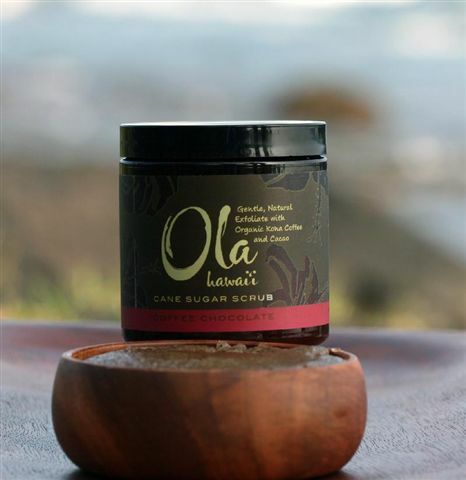 Check out our CLEARANCE SALE on our full range of Hawaiian Body Products on our online shop! Limited stocks available, so grab before they go! Sale valid till 31 Dec 2011. Note: All new and existing customers, please kindly create a new Login with our new online shop, as the old database cannot be transferred to our new database. Do sign up for our newsletter to be kept in the loop of new promotions too! KANGA ORGANICS WISHES ALL A VERY MERRY GREEN CHRISTMAS AND HAPPY 2012 AHEAD!